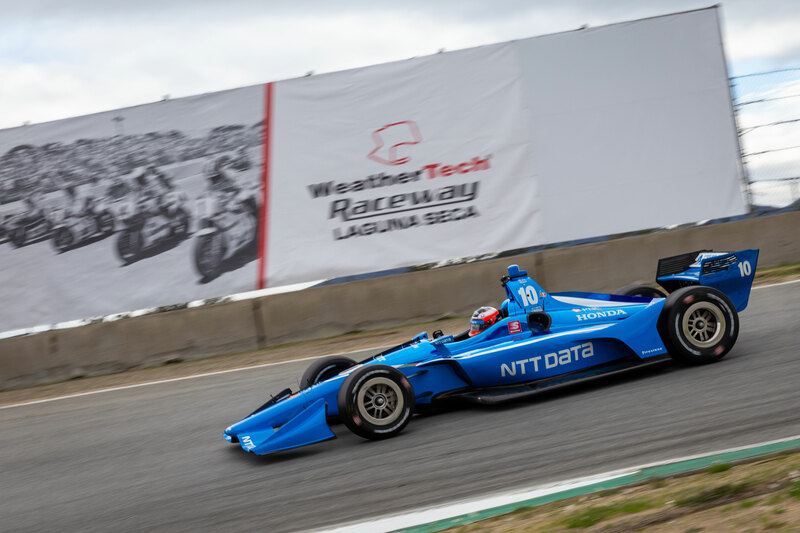 Felix received a pre-season boost by recording the second-fastest time in Friday’s IndyCar test at Laguna Seca, lapping just 0.04s off the ultimate pace. The one-day test commenced on a dry track in the morning, with Felix gradually working his way down to a 1m11.329s best – a lap that would hold up well against the opposition. As a matter of fact, only one driver – Carlin’s Max Chilton – eventually lapped slightly quicker, shaving 0.042s off Felix’s effort. With rain then soaking the track during the lunch break, the morning times remained unchanged throughout the afternoon, which featured highly limited action as teams saw little or no point in running in the treacherous conditions. Felix’s performance meant he ended the day not only second fastest overall, but as the leading Chip Ganassi Racing representative (five-time champion Scott Dixon was eighth) and as the only rookie to make the top ten. A total of 21 drivers appeared in the test. Felix was also pleased to finally acquaint himself with the famous Laguna Seca circuit, and especially its inimitable “Corkscrew” downhill section. 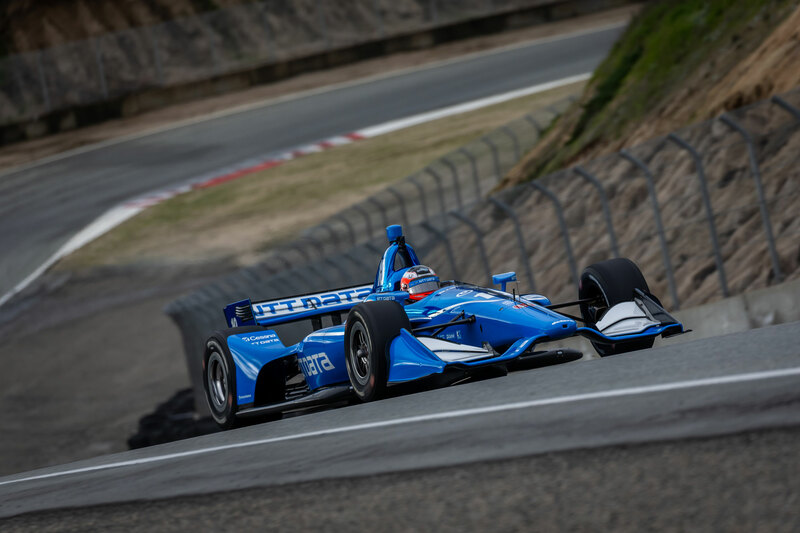 Felix and the rest of the IndyCar fraternity will now move on to Texas, where the only official pre-season test takes place on Tuesday and Wednesday of next week. That test will be streamed LIVE on IndyCar’s Facebook, Periscope and YouTube platforms.